Great doctors, great nurses, great front desk, great housekeeping, and great care. All in all, I can only think of thanking one and all for the great service they gave me and my family when I was admitted in Apollo Cradle. 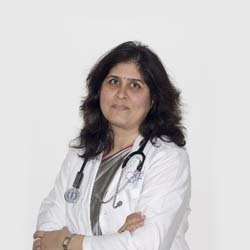 Special thanks to my doctor, Shilpa Apte. Thank you for making my first time mommy experiences such a pleasure. Thanks you. Great experience delivering at Apollo Cradle Koramangala, Very much satisfied with Dr. Shilpa and treatment and suggestions. Nursing team was good, Physiotherapist and Childbirth educator – Dr. Shagufta was very good and taught us many useful tips. Thanks to my doctor Dr Shilpa at Cradle Jayanagar. Good ambience & Service, Special mention about nurse reja. She was extremely helpful and well competent. The care and service she extended to me was commendable.